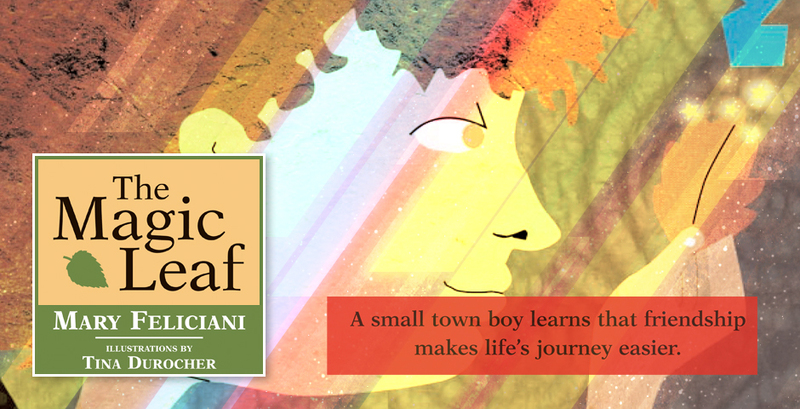 The book is about a small town boy who learns the value of friendship. A medieval, Italian town named Roseto serves as the backdrop. The beautiful and colourful illustrations – all done in paper collage style – depict different parts of the town and journey. Payment Method: PayPal/Credit CardBuy From Our StoreShop Online NowFor orders that exceed 10 copies or orders payable by cheque please contact us. 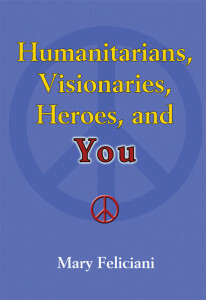 For orders that exceed 10 copies or orders payable by cheque please contact us. 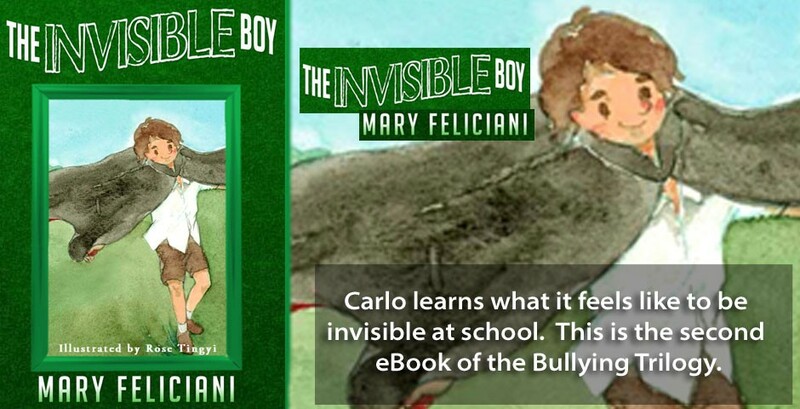 Friends Carlo and Marco learn the effects of bullying on their self-images and that positive relationships help them grow. A discussion page appears at the end of the story to help you facilitate a deeper understanding of the issue of bullying with your child. 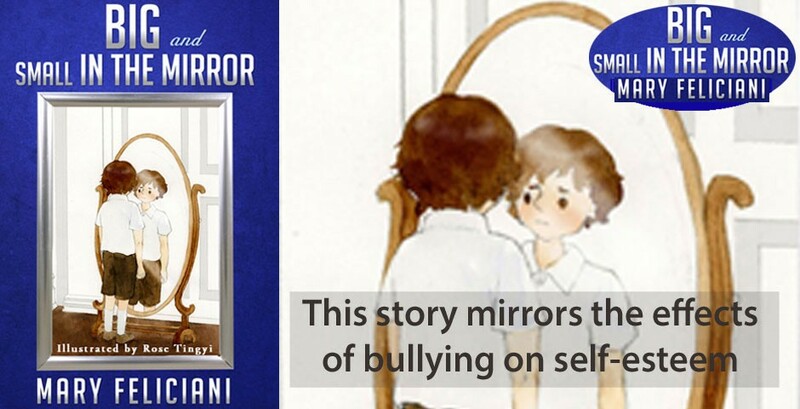 The author creates empathy for the victims while at the same time showing that bullies don’t feel good about themselves. 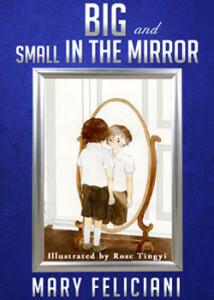 BIG and Small in the Mirror is the first of a trilogy of books about bullying that happens in the school environment. 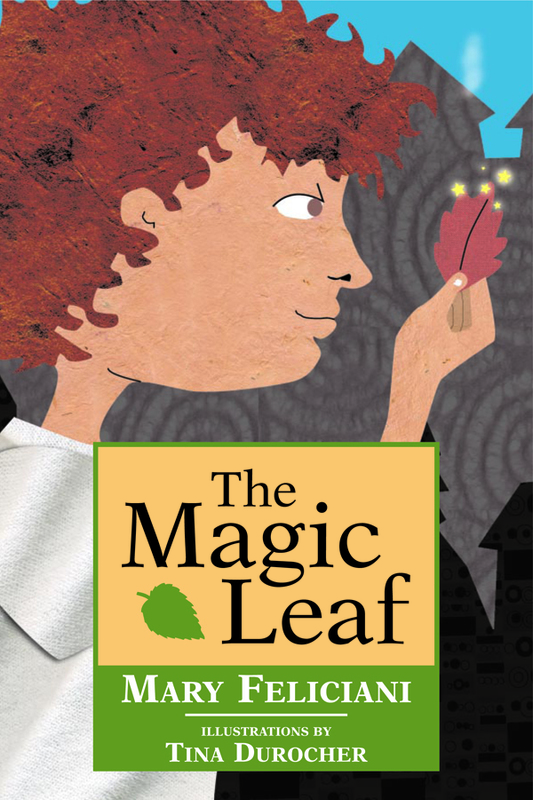 The author uses the same characters and setting as The Magic Leaf. 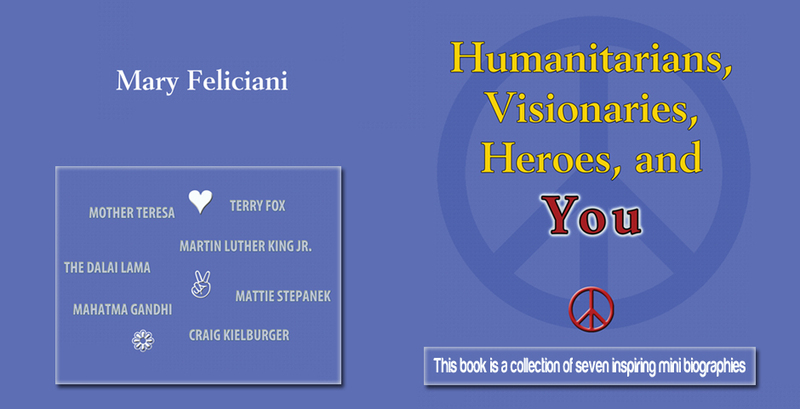 Each book will focus on a different aspect of bullying. 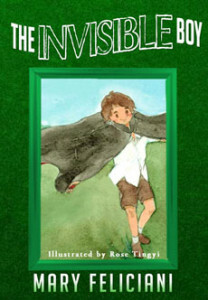 Carlo learns what it feels like to be invisible at school. 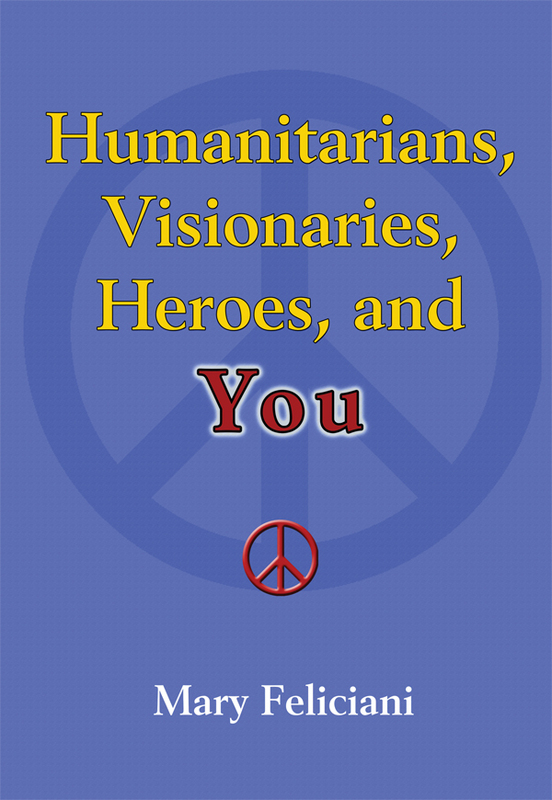 This is the second eBook of the Bullying trilogy. 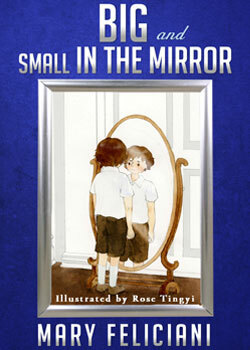 Like Big and Small in the Mirror, this book has discussion questions at the end of the story. It is also a stand-alone. Appropriate for Grades 3-5 (reading age 8-10).